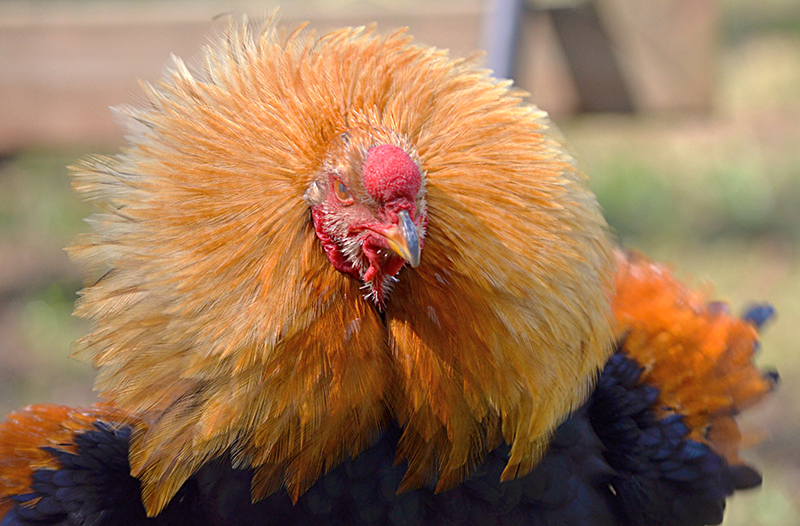 The Twentse, or Kraienkoppe, is a large chicken breed from the border of Germany and the Netherlands, and is rumored to have resulted from a cross between Leghorns and Malays. 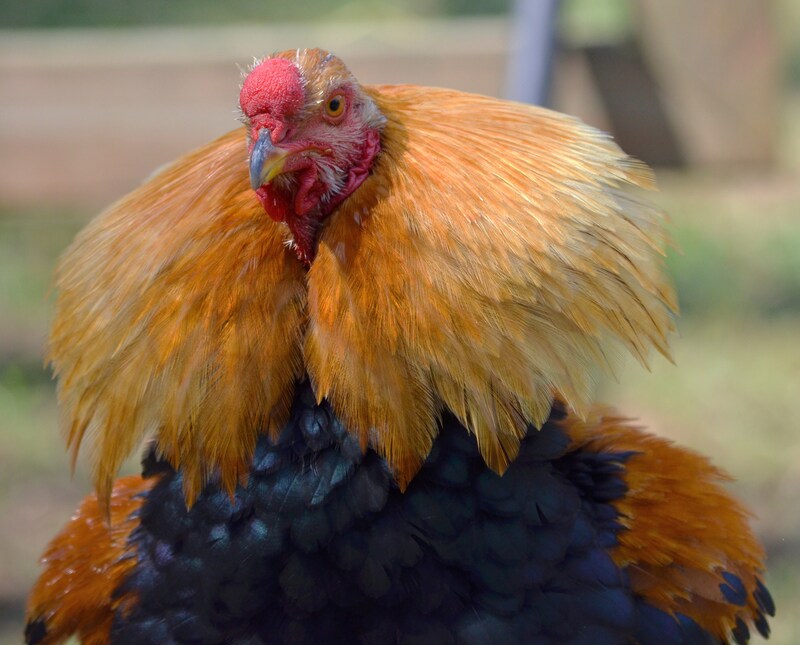 The roosters have a regal bearing and a game-like head that is crowned with a tidy little walnut comb.The hens are productive and do well in a free-range environment. 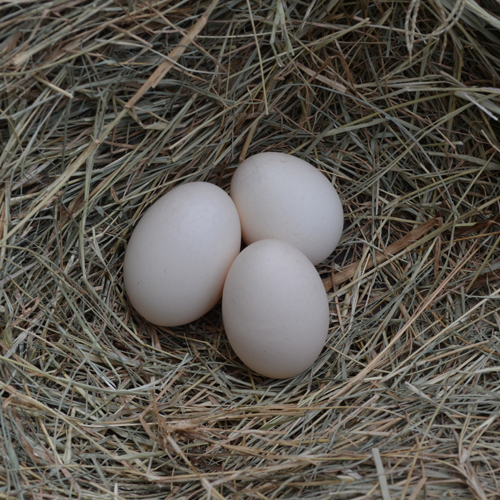 They lay large white or cream-colored eggs. 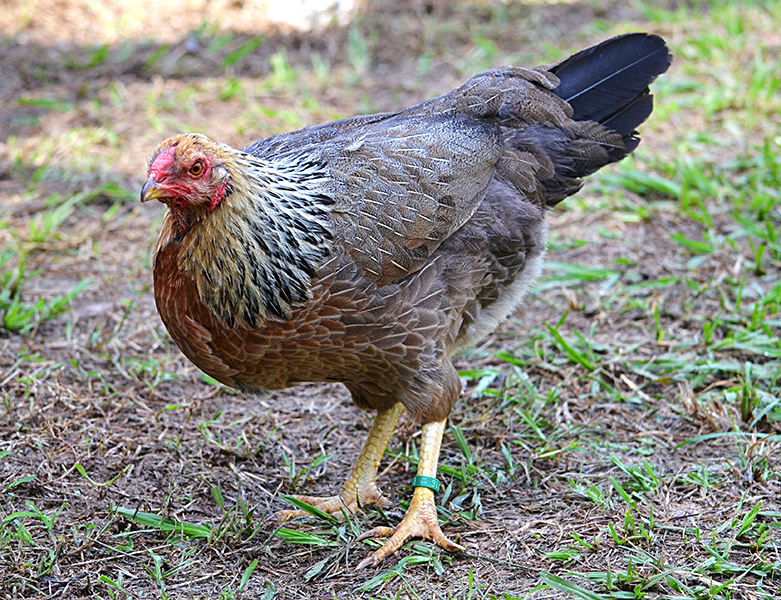 Silver Twentse have existed for a number of years in the United States, although we have rarely seen examples that conform in all respects to the European ideal of this breed. 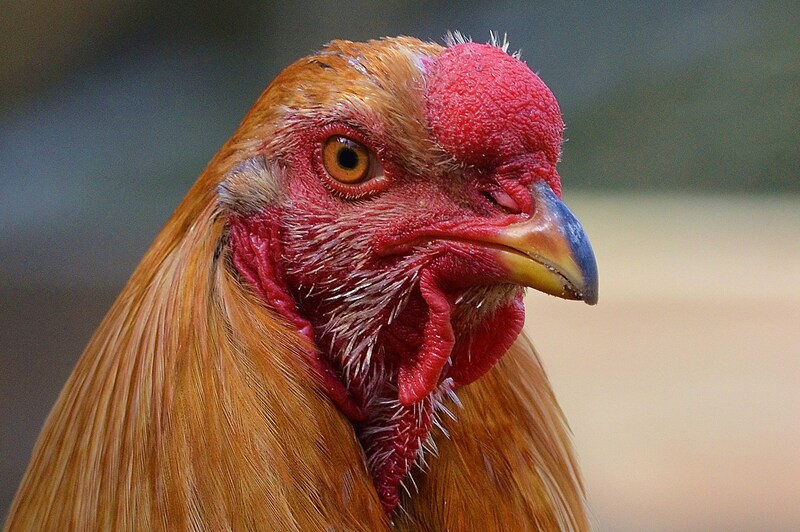 Greenfire Farms imported from the Netherlands into the United States for the first time salmon duckwing Twentse, and we were amazed to see the size and musculature of these birds. 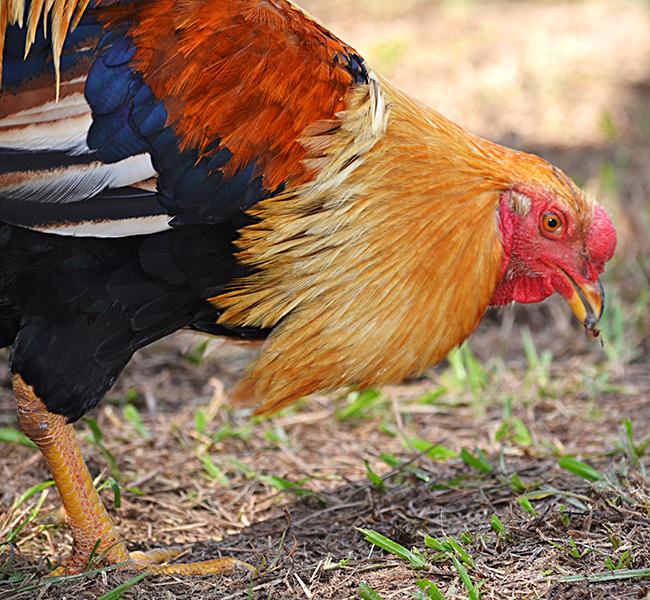 The roosters are truly stunning, and though powerful they have not exhibited any aggression toward their human keepers. 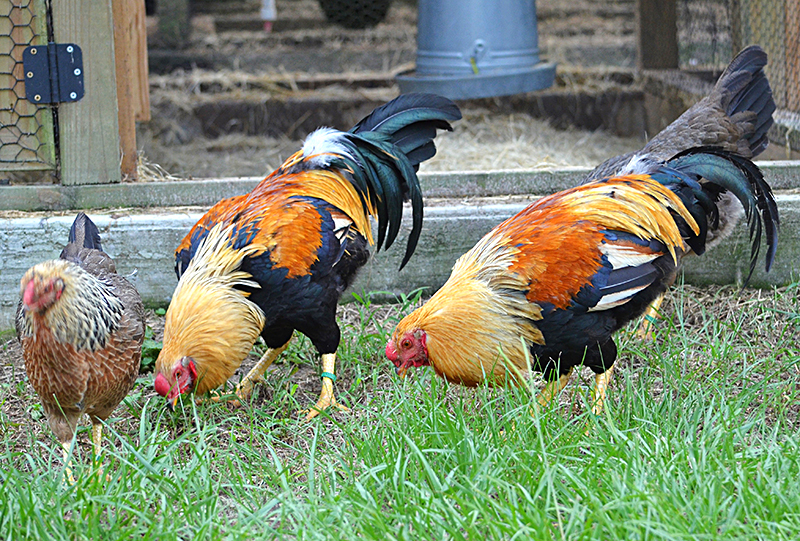 Twentse, particularly in this color variety, are one of the most beautiful chicken breeds in the world.